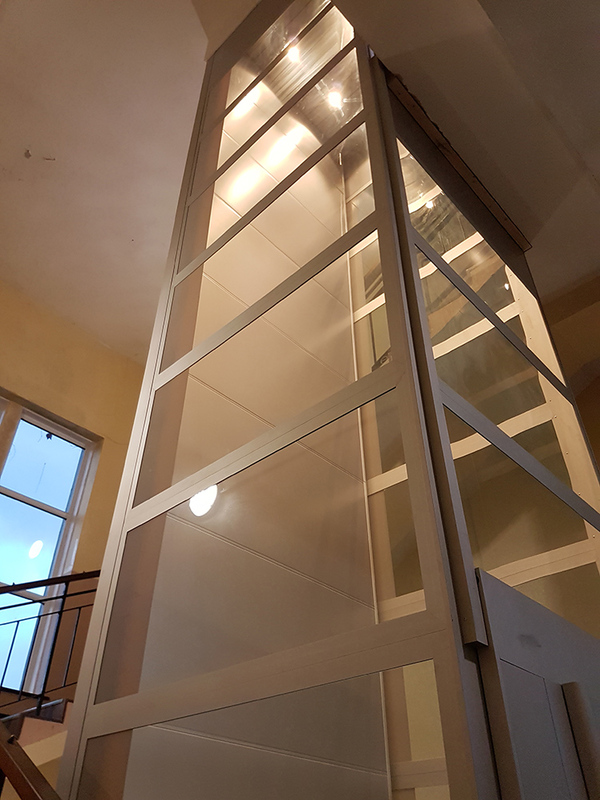 Enclosed Platform Lifts are now recognised as the most practical solution for low to medium rise applications. 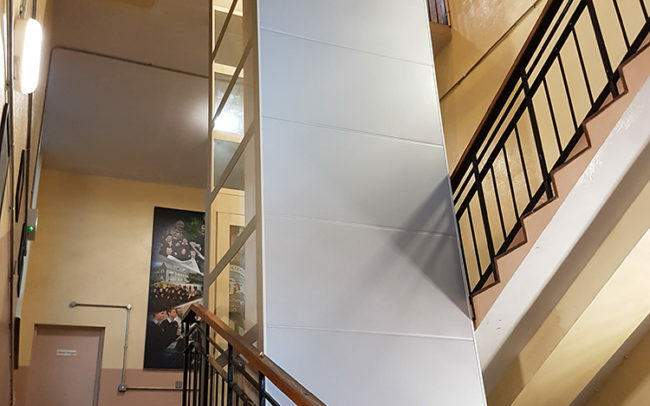 Our VPL350S Platform Lift is built using the ultra- reliable and low maintenance self-sustained nut and screw drive system. 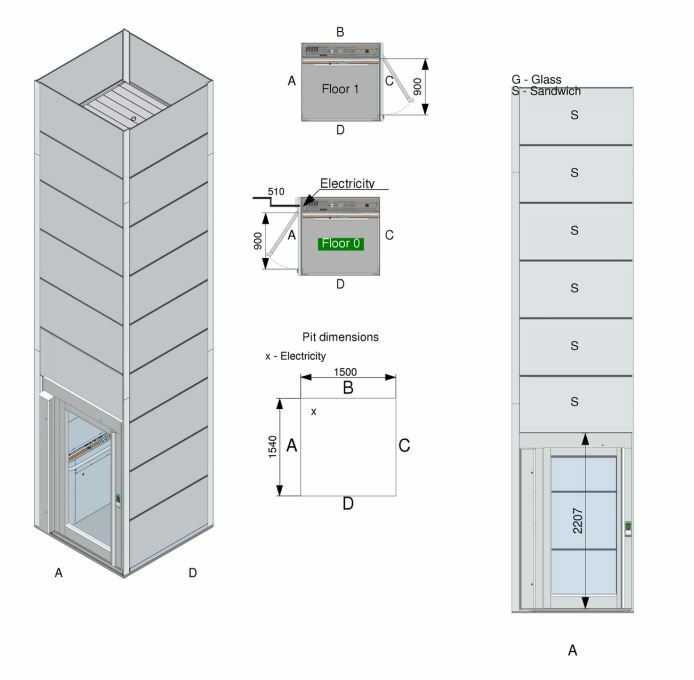 The VPL350S can be specified with up to 6 stops and a lifting height of 12M. 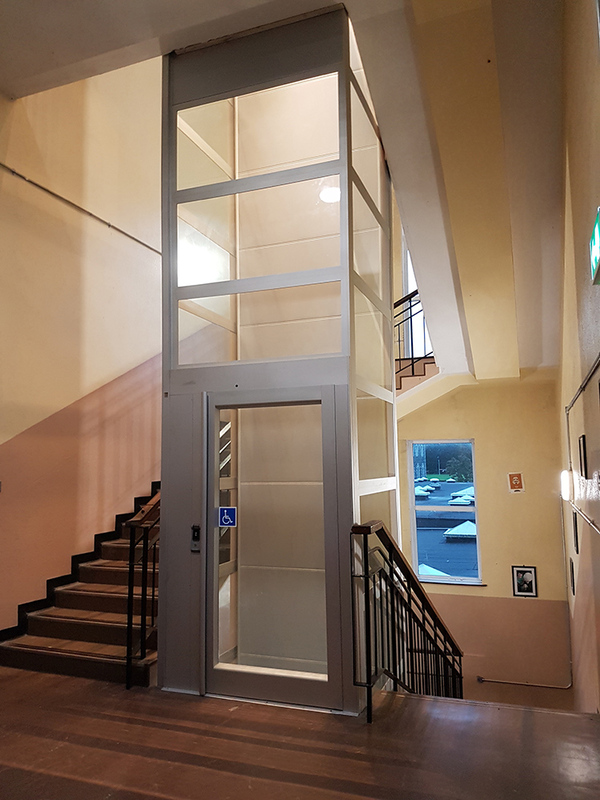 The modular design of the VPL350S Platform Lift allows the lift to be configured with a wide range of enclosure and door configurations to suit even the most awkward sites. 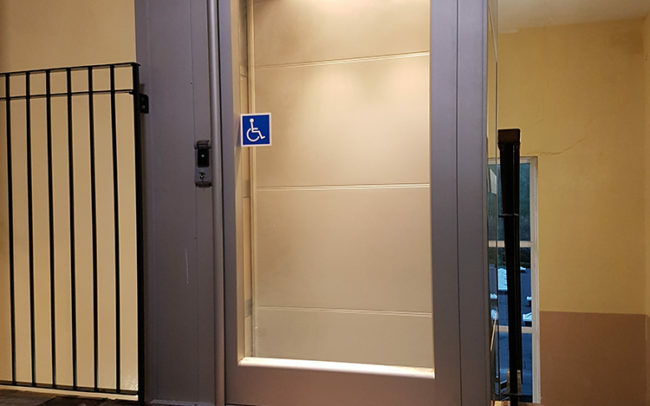 A wide range of colours and enclosure options including half height gate, fully glazed or external package ensures that the VPL350S will discretely blend into the surrounding building. 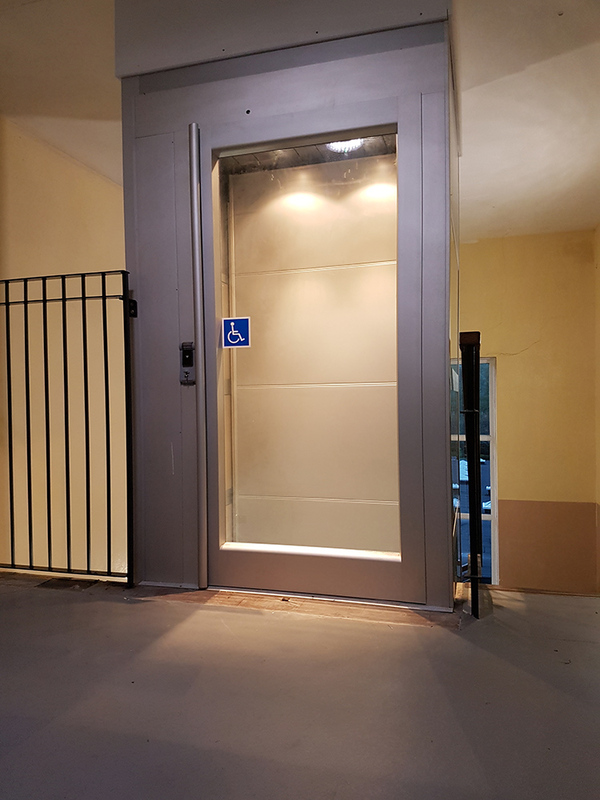 With platform illumination and emergency lowering both battery backed the VPL350S provides a worry free solution to your access requirements. 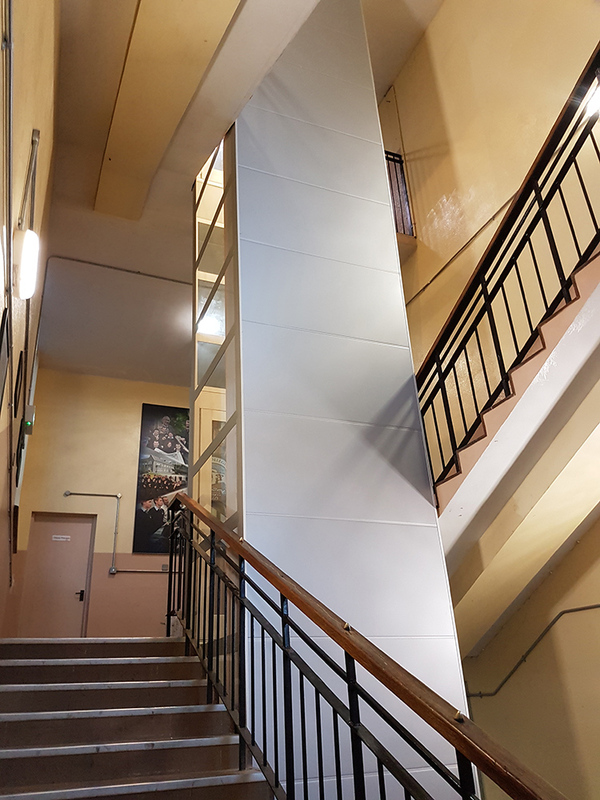 With internal and external models available our product range can also be incorporated within fire rated areas of a building. 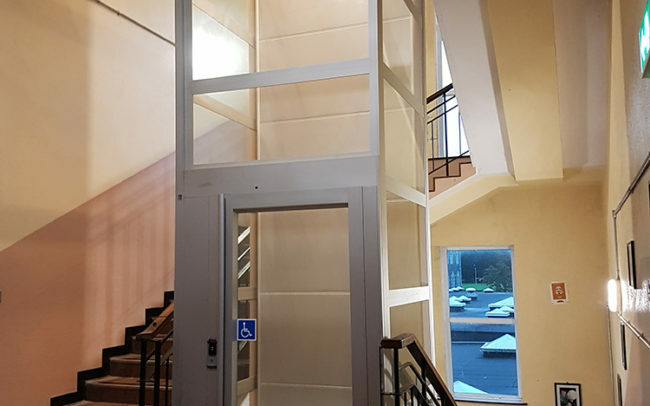 Side entry/exit to the platform is also available along with many other options which include: special colours, glass, automatic single swing doors, and key isolation switch. Can be installed into shallow pit if desired. 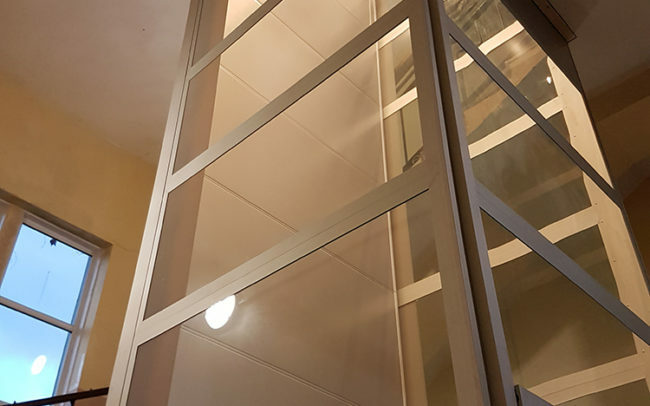 Comes complete with its own solid enclosure, finished in a neutral colour, Special colours are available on request. Car platform size 1400 x 1100mm. Other sizes available.